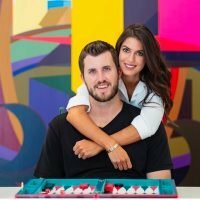 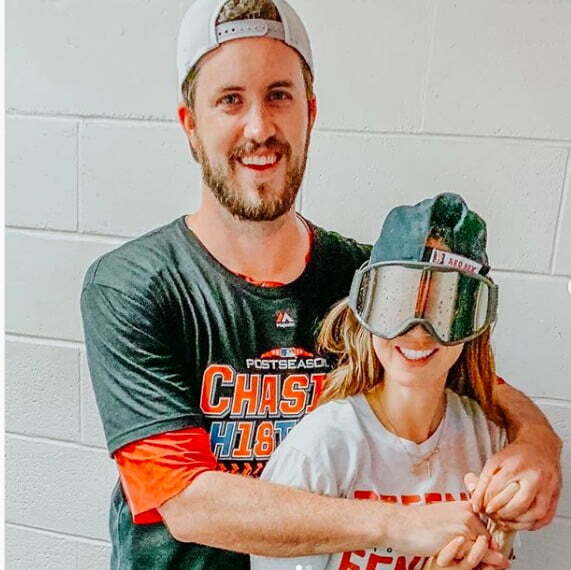 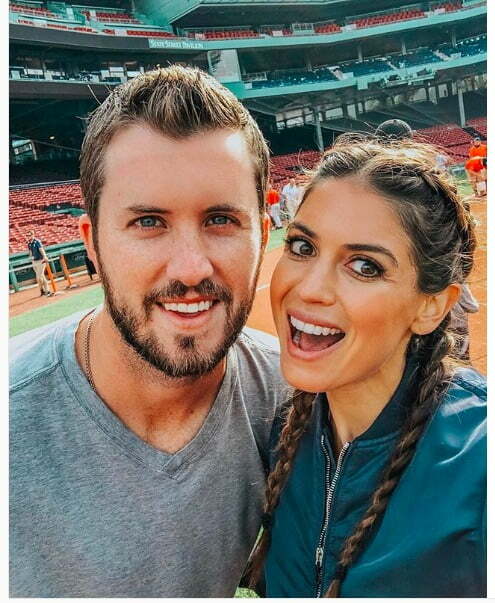 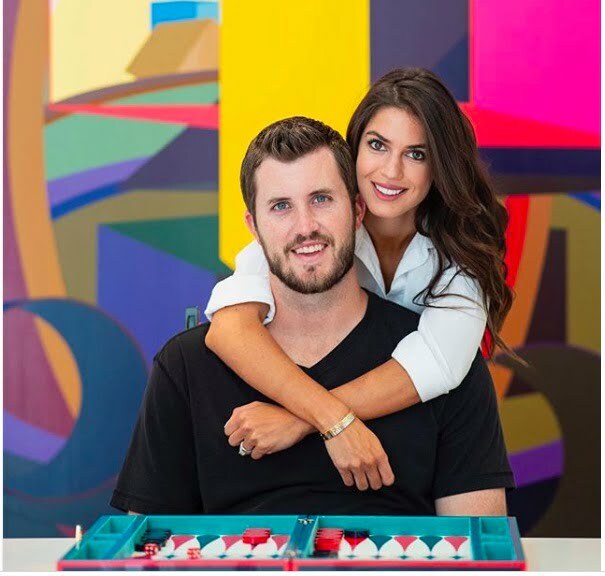 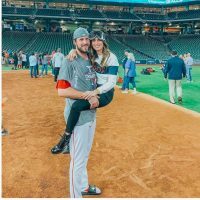 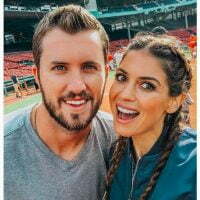 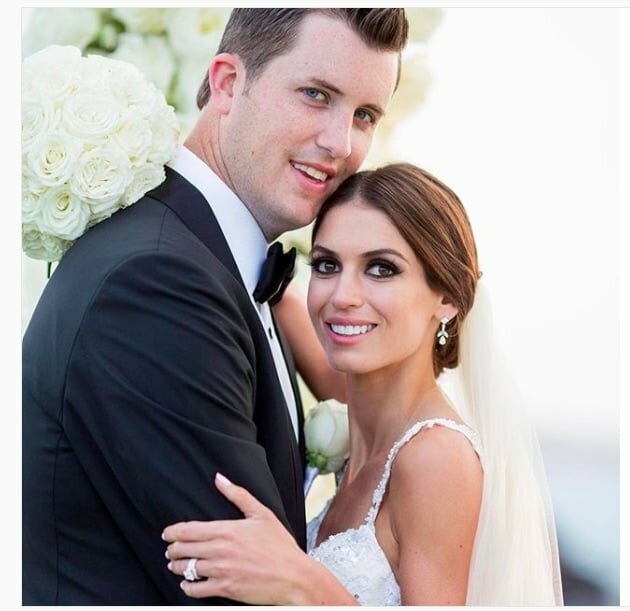 Meet the lovely, beautiful and unique Carolyn Pomeranz formerly known as Carolyn Esserman; she is the wife of MLB player Drew Pomeranz, the 6’5″ catcher for the Boston Red Sox. 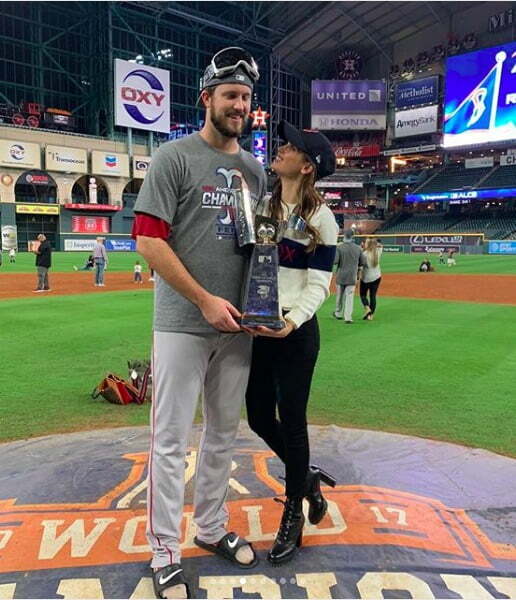 He also played for the San Diego Padres, Oakland Athletics and the Colorado Rockies. 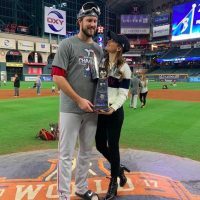 Prior to the MLB, Pomeranz played college baseball at the University of Mississippi. 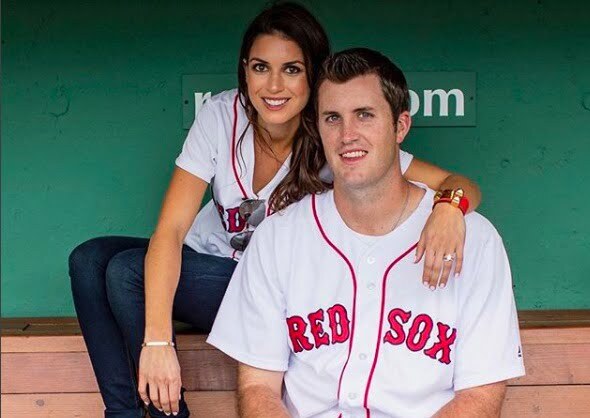 Pretty Mrs. Pomeranz, was born Carolyn Marie Esserman, to Mrs. Yvette and Charles Esserman. 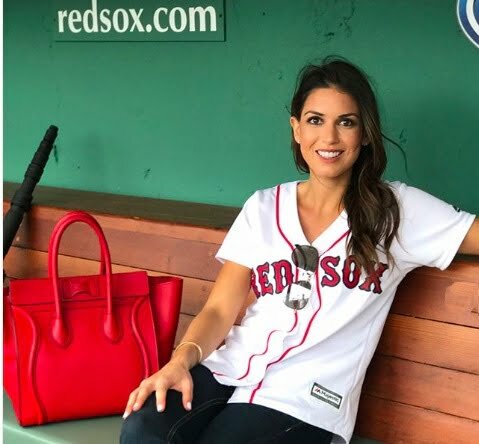 Carolyn graduated from Miramonte High School and from Vanderbilt University with a Bachelor of Science in Human & Organizational Development in 2014. 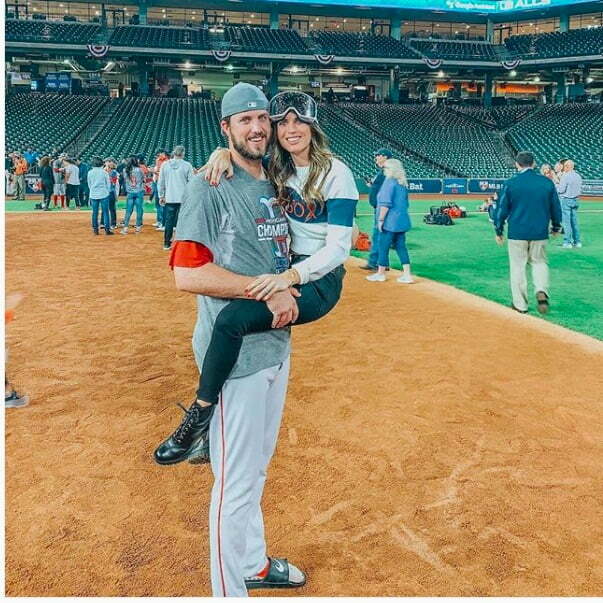 Carolyn was a marketing intern for CytoSport, Inc in 2010; subsequently joined Pereira & O’Dell as an assistant account executive and TSH Consumer Partners in 2012. 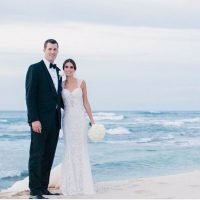 JoIned Fueled as a production assistant in 2013; a year later joined Salesforce and since 2016 started her fashion, travel and lifestyle-focused websiteCaroynSaidDrew.com. 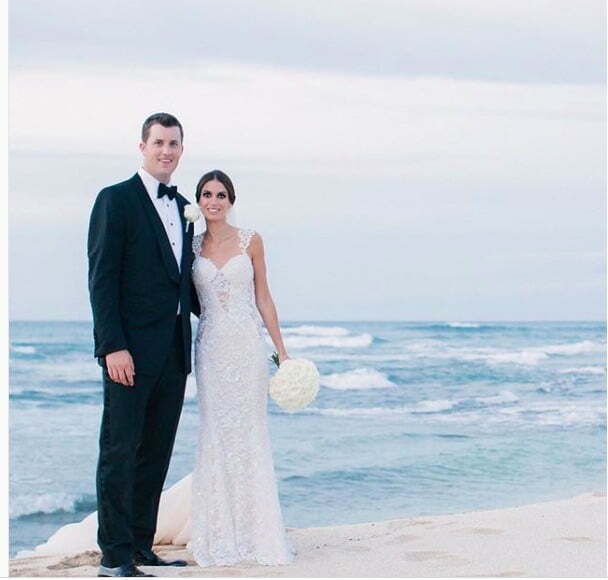 Carolyn and Drew tied the knot on November 19, 2016, in Hawaii. Who is Notre Dame Player Pat Connaughton's Girlfriend?